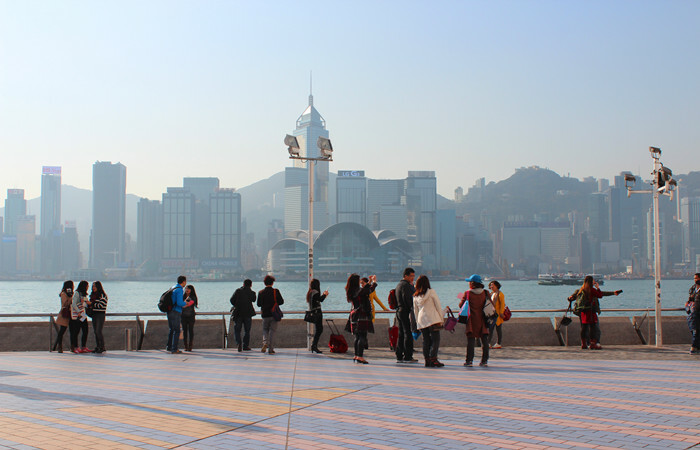 Hong Kong Avenue of Stars is officially reopened to the public on January 31 after three years of renovations. The Avenue of Stars was one of the popular scenic attractions in Hong Kong attracting tourists from all over the world. The iconic Bruce Lee statue and handprints of movie stars and celebrities are the top highlights.